The Director General, Dr. Dakuku Peterside, said that this advertisement was the handiwork of some unscrupulous elements intending to on rip-off unsuspecting members of the public, and advised people not to patronise fraudsters. The DG also said that NIMASA was not recruiting at the moment and that members of the public should not be deceived that the Agency had engaged a recruitment firm to employ on its behalf. 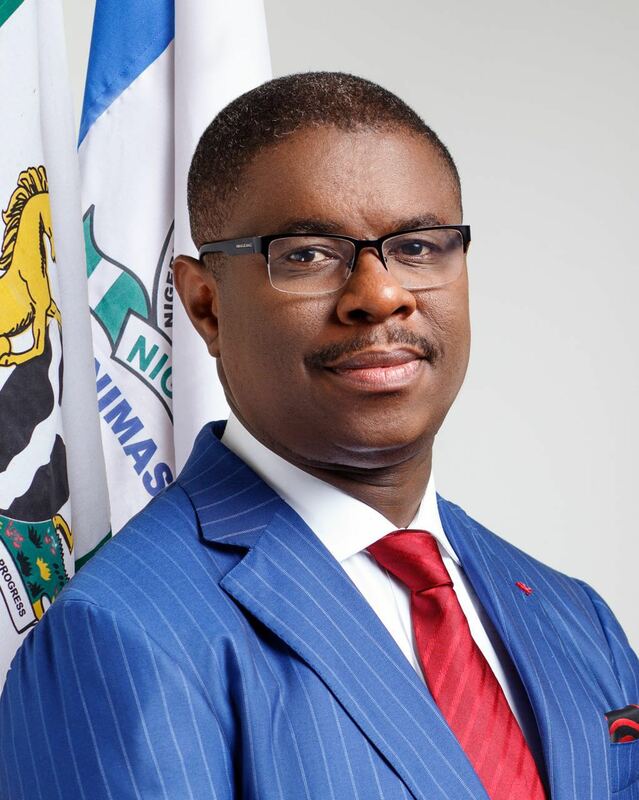 Peterside said that "as a public institution committed to the rule of law and best practices, NIMASA has standard procedures for communicating its activities and will not request money from would be candidates as the fraudsters are doing. "We urge members of the public to disregard the activities of unscrupulous elements who are bent on defrauding them of their hard earned resources under the guise of engaging on a recruitment exercise for NIMASA. "For the avoidance of all doubts, the Agency will always communicate its programmes and projects through well known channels of the media, its website and the social media" the DG said. Peterside who regretted the negative impact of the activities of the these fraudsters, warned that the Agency in collaboration with security agencies has launched an investigation into the matter vowing that the people behind this fraud must face the full wrath of the law. Members of the public can always contact the Agency for clarification of issues on twitter at @nimasaofficial, facebook at facebook.com/nimasaofficial and email at public.relations@nimasa.gov.ng or nimasapress@yahoo.com.